When experiencing new sensations, it can be hard to pinpoint what the cause is. In some cases, this could signs that you need to see a professional. It’s always best to find out about something early, rather than keep it to yourself. The sooner a disease is caught, the more chance you have of putting a stop to it before any severe damage to your body is done. That said, not all sensations you feel will be serious issues, most of them might be caused by nothing. It’s a common feeling in those who could be considered hypochondriacal, which means that they might be feeling constantly and strangely worried about their health. Placebo effects are much more likely in this mindset, and it’s almost as if the feelings are caused by their paranoia. It’s a common condition. However, it can end up wasting a lot of doctor’s time. Yes, it’s not good to ignore the symptoms, but it’s also not good to continually convince yourself that you have them. There’s never a bad time to get a checkup, especially if you’re experiencing something new and painful. Many people have concerns over different things, and even if it does turn out to be nothing serious, confirming it with a doctor can ease your worries. For example; if you’re experiencing hearing problems, you may want to book your first audiology appointment to confirm you’re well. If you’re not, you can start working on a solution for it as soon as possible; meaning you won’t have to be without your senses! Losing your senses can be a scary feeling, but there are means you can use to make up for it, so it doesn’t have to be as bad as it seems. Getting something like a hearing aid is a common need for people of older ages, it’s just a part of life that most people need to get used to. There are often symptoms and facts out there that can help you identify your problems early on, meaning you can lessen your risks of having to suffer them. Some diseases are genetic and can run within the family, meaning that if you start experiencing any of the symptoms, then you should go and get yourself checked as soon as possible. Placebo effects do exist, but if you have facts to back up the feelings too, then there’s no sense in ignoring it. For example; there are many symptoms of heart disease that are likely not to be caused by something else. 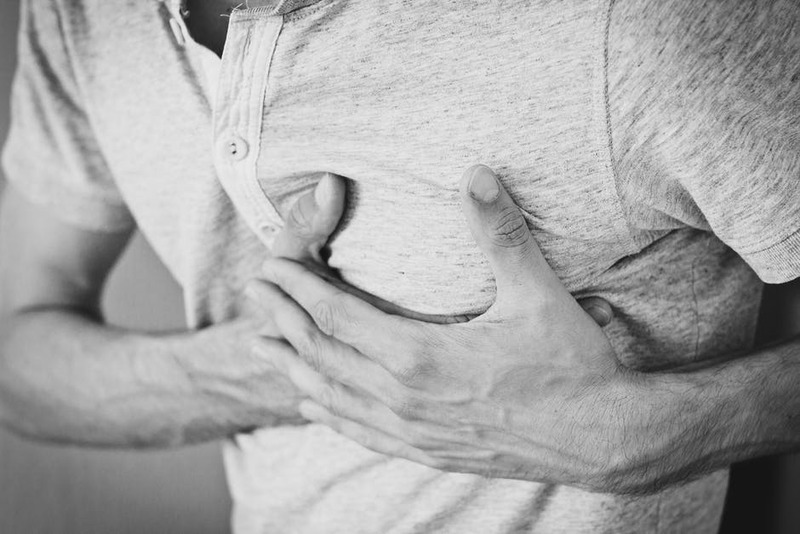 If you’re experiencing lack of breath when lying down, or perhaps an irregular heartbeat; it may be something like heart disease. Checkups are a sensible part of everyone’s lives, and if it means catching something before it develops; it’s well worth the effort! Even if it could be sensations that are in your head, it doesn’t to confirm it every once in a while. Just remember to keep your body healthy to reduce the risks of most diseases, and you may be able to avoid them entirely.